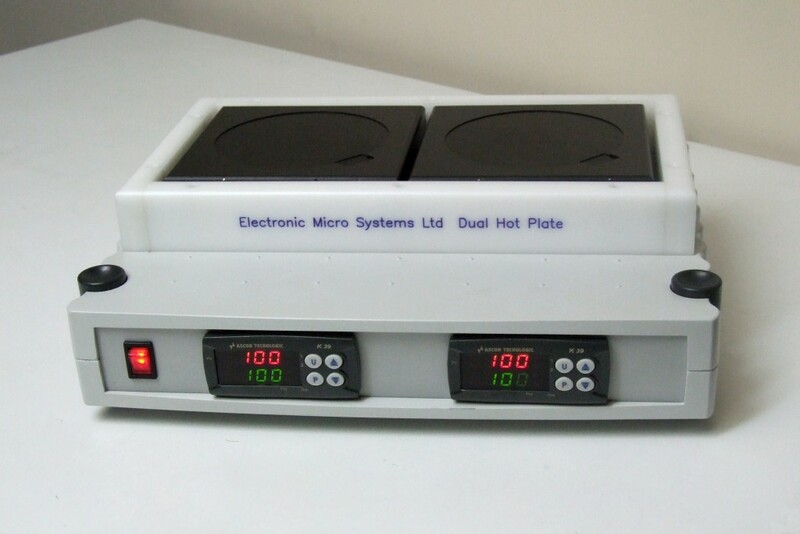 The EMS Low Profile Precision Electronic Hot Plate Model 1000-2 provides an extremely accurate means of providing even temperatures across a surface. 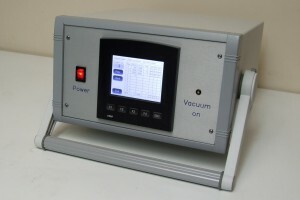 This compact unit provides the sophisticated control options required by the most demanding of applications, yet it is simple to use, visually appealing and competitively priced. High visability 4 digit LED display shows temperature in °C or °F.